Suresh Raina also said that he hopes for a comeback in ODI. An impactful comeback by Suresh Raina has ensured his place in the Indian squad for Nidahas Trophy 2018. 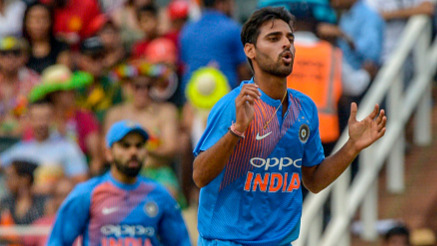 Raina, who was left out of the Indian team for last one year, gave a man-of-the-match winning performance in the third T20I against the Proteas. India won the match by 7 runs. 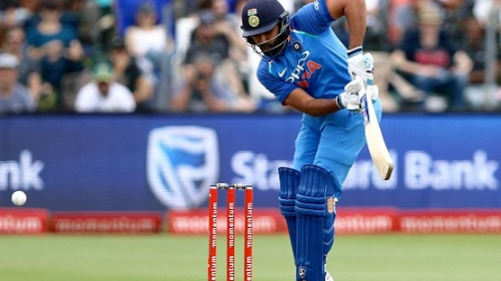 The Southpaw scored a quickfire 43 off just 27 balls to help India put up a competitive total of 172. He also bagged an important wicket while defending the total. Raina is hoping to make a comeback to the Indian ODI team and find a slot in the middle-order. “I worked really hard over the last two years. Each and every session I was doing in the gym or on the field, I was just hoping when I am going to play for India again. God has been kind. Thanks to my wife, she really made me believe that I can go out and wear the India jersey again,” he said. 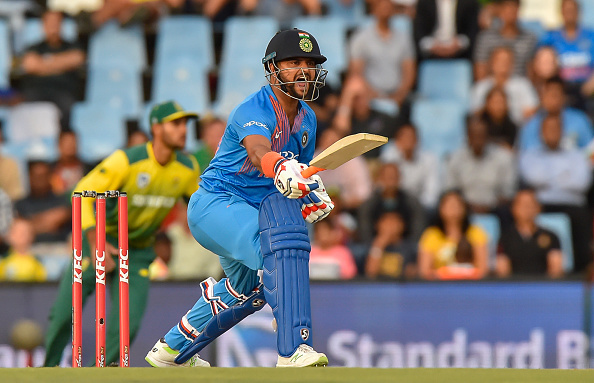 Raina's formidable performance in the T20I series against South Africa was possible after Kohli allowed him to play at his favorite number 3 position. “The way Virat led the team over the last two-and-a-half months, he showed that he cares for each and every person. Batting at No.3, he has done brilliantly in T20 cricket but he gave me the opportunity to bat there and license to go after the bowlers and attack. 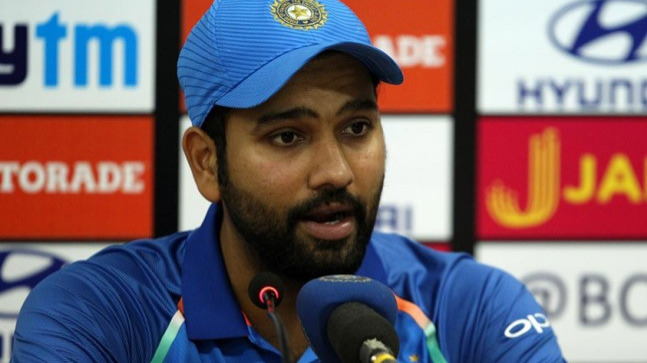 He showed the faith in me,” said the middle-order batsman. The Uttar Pradesh batsman can fit in the ODI batting line-up considering the ongoing hunt for number 4 slot batsman.